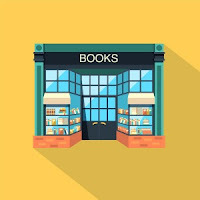 It occurred to me that beginners and more advanced programmers are probably looking for different things, so I proceeded to segment the list of books by their target audience and ended up with 19 books intended for Beginners and 16 for Non-Beginners. I also figured price could be a factor so I also isolated the really low-cost books (under $10). Reviews: 82 5-star reviews and no 1-star reviews. Reviews: 79 5-star reviews and 1 1-star reviews. Disclaimer: I have never read any of these books nor have I been commissioned or compensated by any of the participants in this analysis. The results are strictly based on public wisdom of the crowds data. Not a fan of Eloquent. But, I guess its good for beginners. 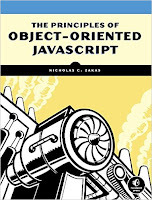 For someone who already did some OO programming, Professional JS for web by wrox might be good. 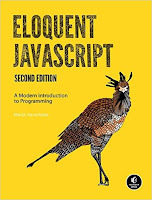 Beginning JS is ok too. A grumpy data scientist who will gladly carry his weight in the fight against ignorance... as long as it doesn't mean getting up from the sofa. Meow. © DataGrump, 2016. Powered by Blogger.